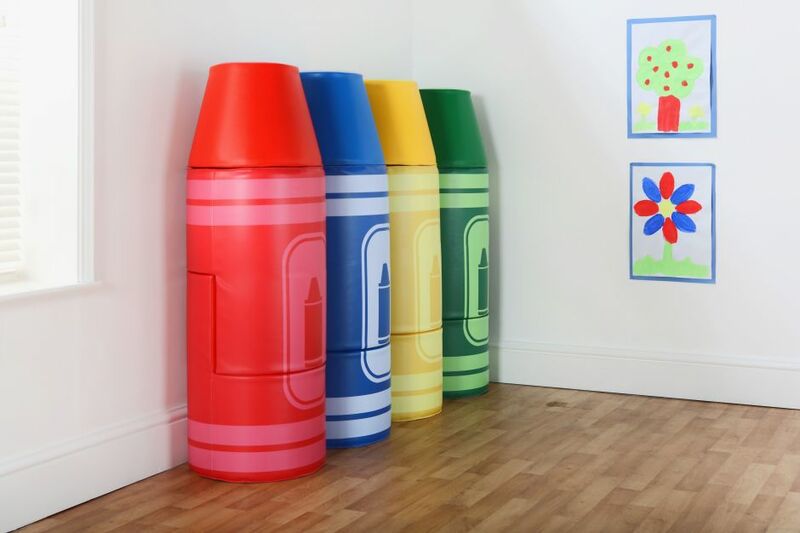 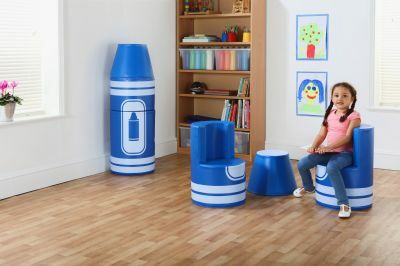 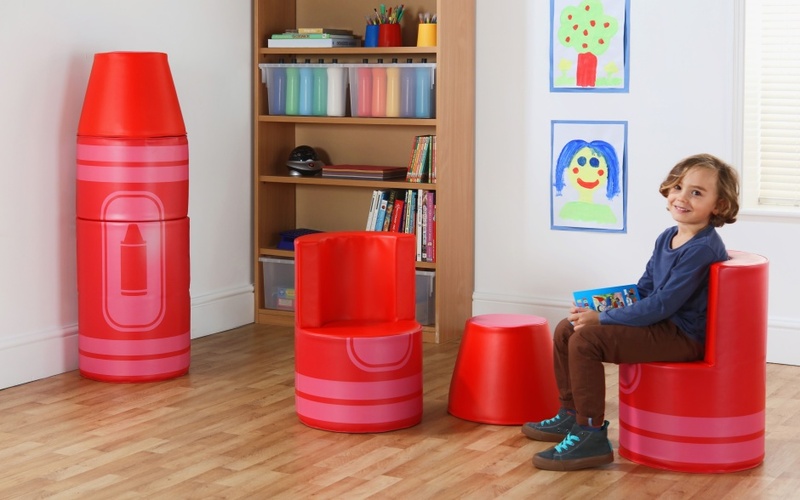 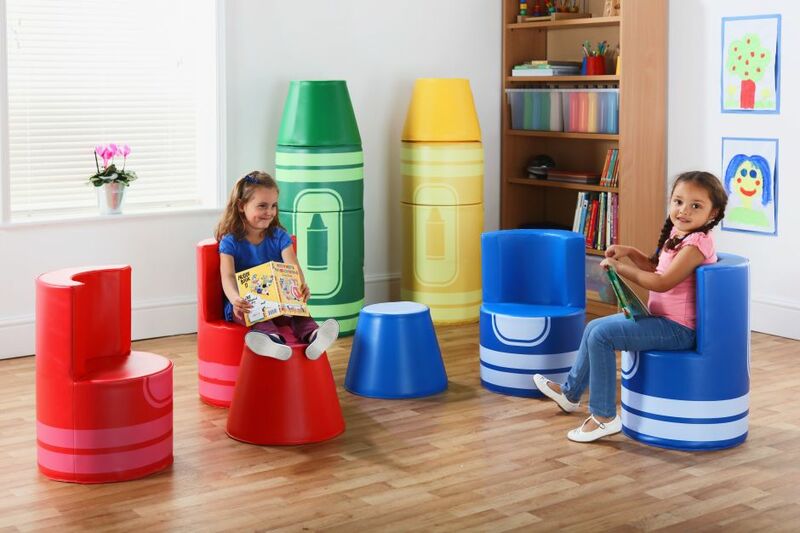 Unique soft play furniture with concealed magnetic fixings using patented technology. Seating can be easily stored and disconnected to provide two chairs and a stool. 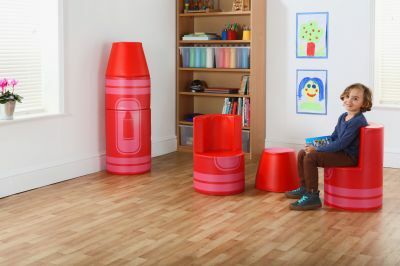 Comes in a choice of four colours.